DUBAI: Prosecutors in Saudi Arabia have said they will seek the death penalty for five defendants accused the murder of the journalist Jamal Khashoggi. Eleven defendants accused of being involved in the killing appeared in court on Thursday. The Saudi General Prosecution said the interrogation of a number of the accused would continue, adding that two requests asking for further evidence had been sent to Turkey. “No response has been received to date and the Public Prosecutor’s Office is still waiting for an answer,” a statement from prosecutors said. 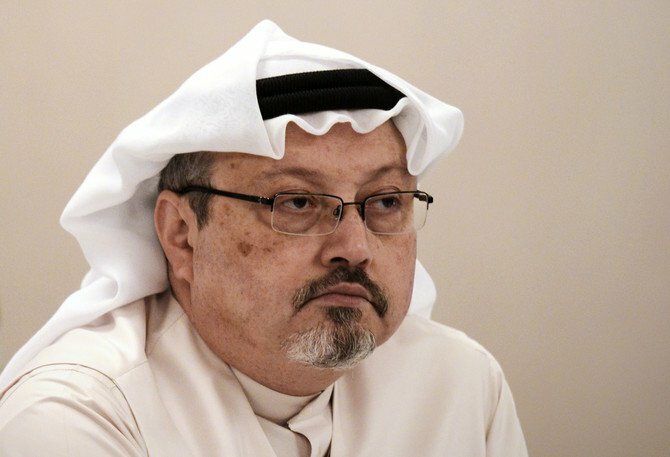 Jamal Khashoggi disappeared after visiting the Saudi consulate in Turkey on Oct. 2, 2018. It was later revealed that he had been killed. For the murder or the lousy cover-up? No matter I suppose.